In Episode 5: A Nest of Vipers, players will begin to notice a few scant signs that the series is finally drawing toward some kind of conclusion. New alliances will be forged, whilst others will end (usually abruptly), and there is finally a choice to make that will actually matter. Episode 5 is by no means the best so far, but it’s also far from the worst. Mira’s story features at least one interesting interaction, but when I cast my mind back to Episode 1 and consider how her story has developed, I can only say that it has declined in interest and potential. Gared’s search for the North Grove continues as ponderously as it always has, and the only change in Episode 5 is a sharp stick to prod our reluctant hero along. Finally, and undoubtedly most importantly, Asher and Rodrik are finally reunited in this episode, as they aim to bring their Whitehill oppressors to heel. This is an episode featuring the most impactful choice in the series so far, as well as a couple of decent action scenes. A decision made earlier in the series will also return to haunt the player, but ultimately it’s an episode that ties off a couple of loose ends whilst leaving others trailing in the wind. 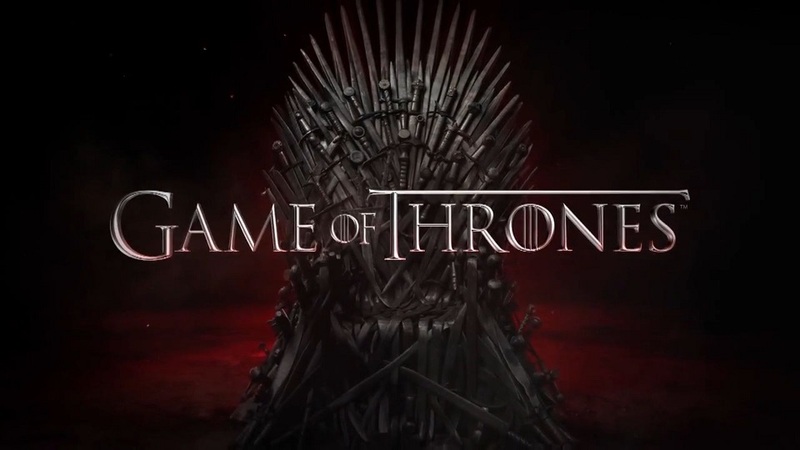 To find reviews of other episodes (as they become available), check out the Game of Thrones review hub. 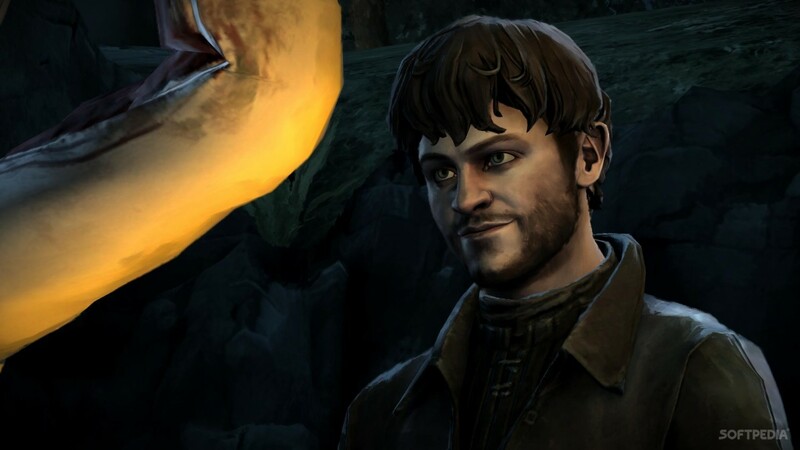 Game of Thrones Episode 5: A Nest of Vipers was developed and published on Xbox One and Xbox 360 by Telltale Games. It was released July 21, 2015 for $4.99. A copy was provided by Telltale for review purposes.